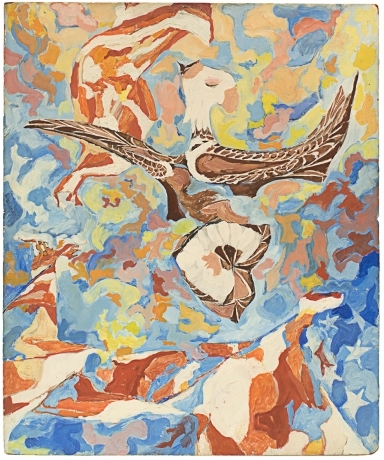 Betty Cuningham Gallery is pleased to announce an exhibition of recent paintings by Philip Pearlstein honoring the artist on his 90th Birthday. 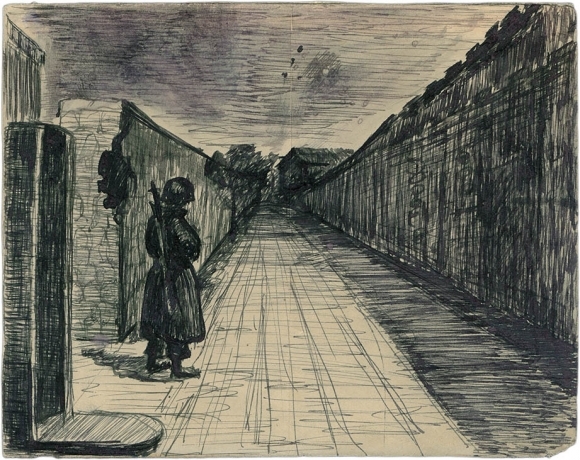 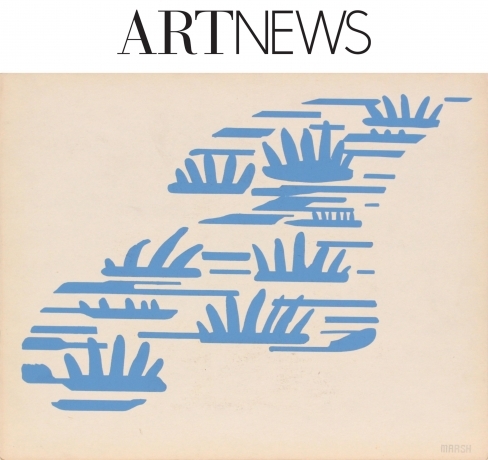 The exhibition, the artist’s seventh show at the gallery, will include recent paintings, drawings and watercolors. 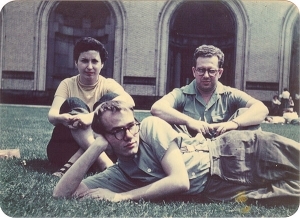 Pearlstein will be present to celebrate his 90th Birthday at the opening on May 8th. 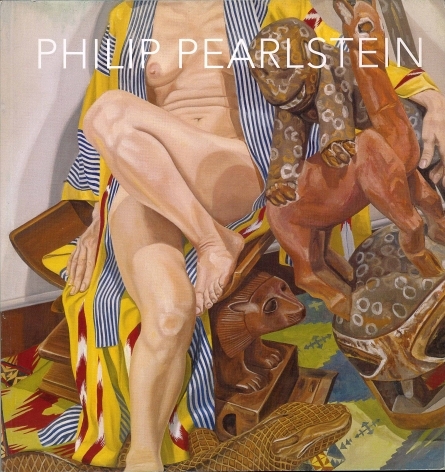 Pearlstein, one of the leading artists in figurative painting alive today, chose to follow a path of figuration in the early 1960’s holding on to his Minimal premise that his work be about the painting and not represent a storyline or narrative. 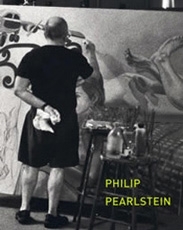 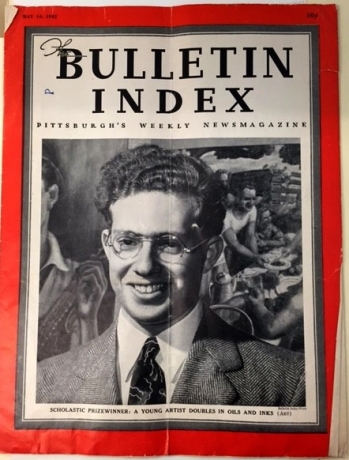 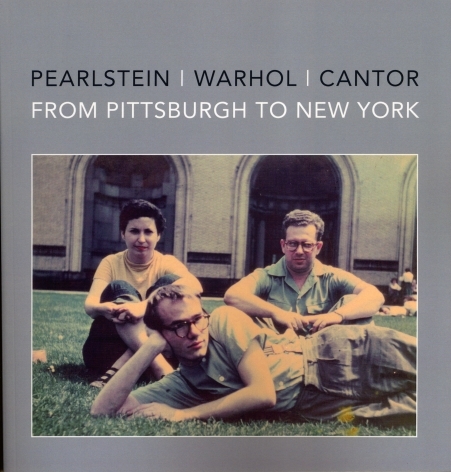 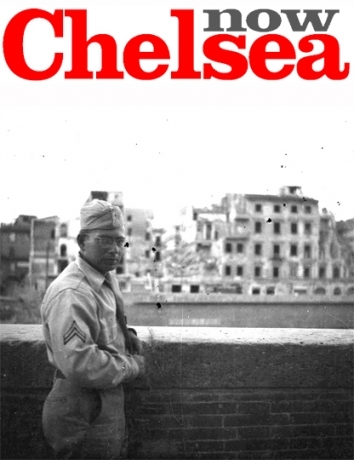 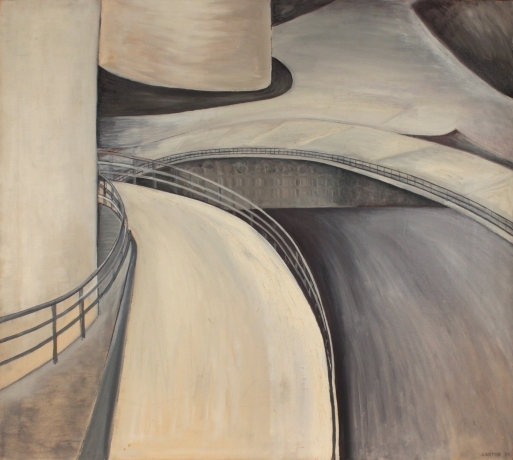 This most recent body of work continues Pearlstein’s distinct approach to realism. 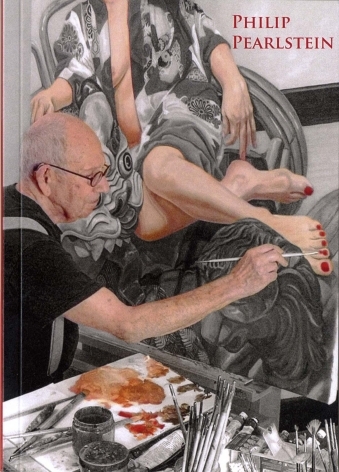 For 70 years, Pearlstein has said he “gets his highs from using his eyes” and he continues to find his challenge in painting the ever-changing postures of the model. 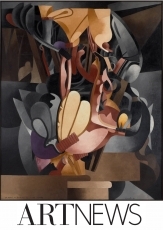 That challenge, over the years, has gained complexity by introducing intricate set ups and elaborate patterns and objects. 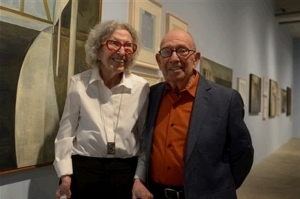 Recently, in March of 2013, a retrospective, Philip Pearlstein’s People, Places and Things, curated by Paterson Sims, was hosted by the Museum of Fine Arts, St. Petersburg, FL. 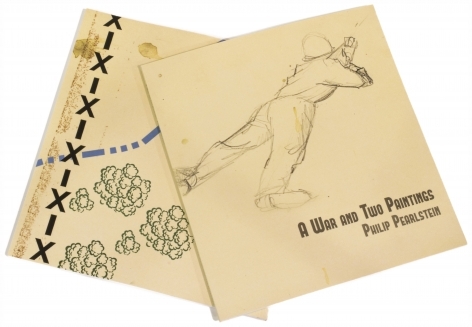 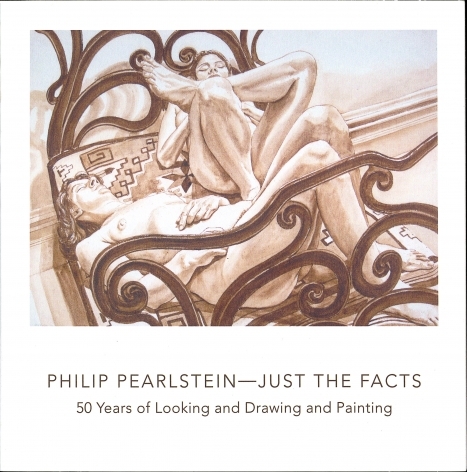 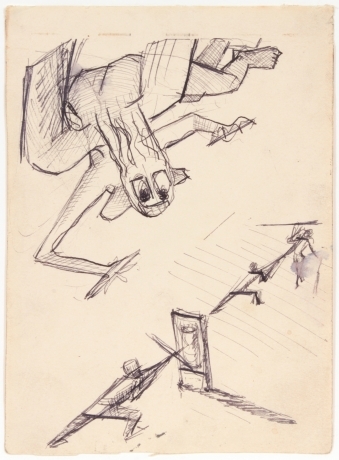 In 2014, a retrospective of his drawings, Philip Pearlstein – Just the Facts, 50 Years of Looking and Drawing and Painting, curated by Rob Storr, was held at the New York Studio School, New York, NY. 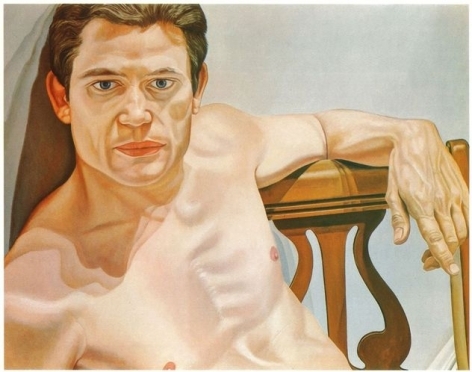 And, from February 27 through May 11, 2014, Philip Pearlstein: Six Paintings, Six Decades, is on view at the National Academy Museum, New York, NY.